Parenting can feel overwhelming. We’re the CEOs of our children’s lives, responsible for all the different departments: cognitive, physical, social, emotional, moral, sexual, spiritual, cultural, and educational. The buck starts and stops with us. Parents today have a lot more to worry about. My parents didn’t have to think about screen time, cyberbullying, or sexting. Expectations of parents are growing, too. We’re raising kids in an era ruthlessly focused on looks, grades, earning potential, and social acceptance. There also seems to be less and less consensus — and more scrutiny — on the “right” way to parent. We’re bombarded by conflicting approaches to raising good, successful kids. 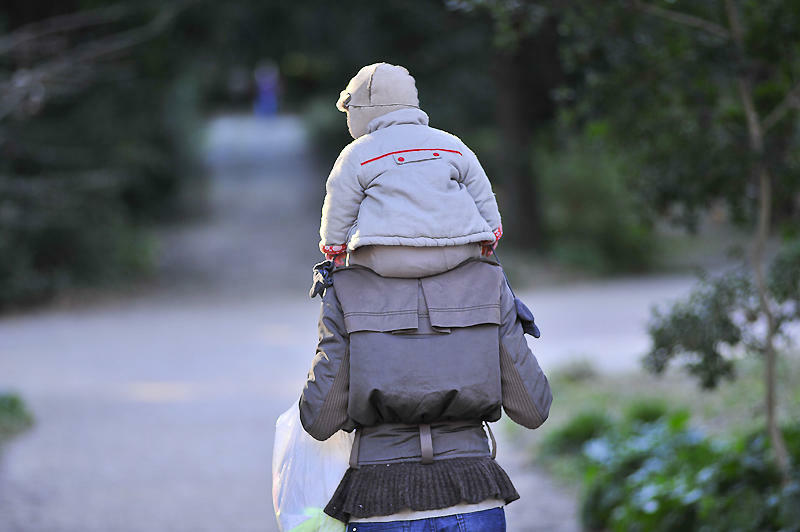 It can lead to anxiety about whether we’re doing what’s best for our child. 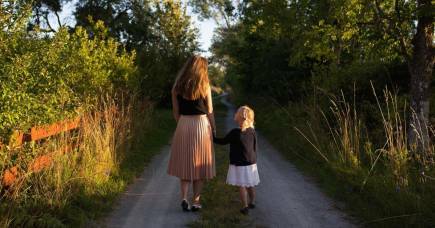 We may feel so pressured to help our children grow into the person society says they should be that we may not be allowing them to grow into the person they actually are. I know these pressures well. It takes all my confidence to tell other parents that I would rather let Nick and Emily play than provide them extra academic tutoring to pump up their grades. Am I putting them at a disadvantage? While there are more opportunities like this than ever for our children, they come with more competition and incessant chatter about how to help our child get ahead. How do we know what is the best approach? Based on my psychological research on well-being; my work with schools, workplaces, and parents; and my own experience as a parent, I think the best approach is one that supports your child’s ability for self-development, so that over time your child has the tools to take on the mantle of CEO. You may be thinking, That sounds great in theory, but how do I help my child acquire and use these tools? Most of us have heard the expression “Play to your strengths”, but how many of us really do this in any systematic way? Instead, we tend to focus on our weaknesses: what we’ve done wrong or need to improve. We tend to do this with our children, too, thinking that fixing their weaknesses will make them strong and successful. But maybe you’ve noticed that over-emphasis on the negative makes life feel like a slog — dull, frustrating, or downright depressing — certainly nothing we want for ourselves or our kids. It doesn’t make parenting easier, either. Through my work and research, I’ve found that building the optimism and resilience children need for success can be a rewarding, joyful journey for you and your child — because the pathway to both involves growing the things that delight you most as a parent: your child’s talents and positive qualities. Most parents tell me they want to prepare their kids to be optimistic and resilient. But, in my professional opinion, our society has a case of “right intention — wrong direction”. We mistakenly believe that the way to make our kids optimistic and resilient is to weed out all their weaknesses. Strength-based science shows the opposite is true. It tells us to turn the bulk of our attention to expanding their strengths rather than reducing their weaknesses. qualities recognised by others as praiseworthy, and they contribute positively to the lives of others. Focusing on your child’s strengths is the basis of what I call “strength-based parenting”. My research, coupled with findings in strength-based science, positive psychology and neuropsychology, my work with parents around the world, and my own experiences as a parent have helped me formulate this positive approach. Testing and analysis have proved its efficacy. 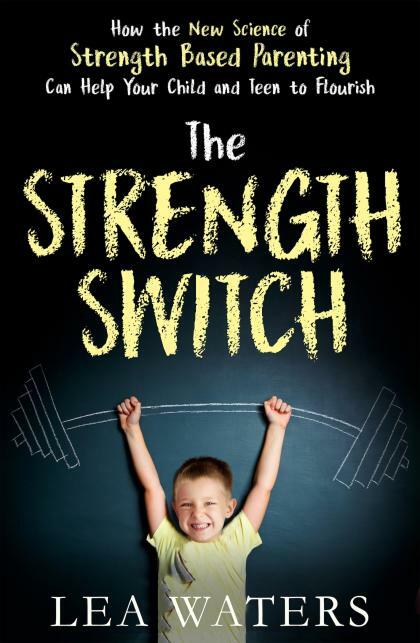 This an extract from The Strength Switch by Dr Lea Waters, published by Penguin Random House Australia on 29 May 2017, RRP $34.99. More information is available here.